Mario’s True Value Home Center is home to a full service lumber yard, supplying builders with the finest quality lumber and building materials. Whether you are building a deck or a new home, Mario’s has what you need. 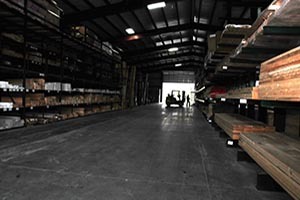 We have the most popular lumber in stock ready for pickup or delivery. 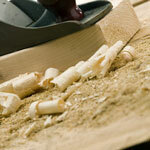 If we don’t have the exact lumber that you’re looking for, we handle special orders. Special orders can be placed for any item that we don’t carry in stock. On the job? Need something fast? No Problem. Just give us a call. We offer delivery on most orders seven days a week. Please note that some additional charges may apply. IKO has been committed to manufacturing quality residential and commercial roofing products since 1951. IKO’s company motto is “Setting the Standard” and that’s what they do; set the standard for quality, durability, and innovation. 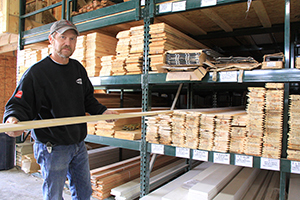 Georgia-Pacific offers a full line of engineered lumber products, including Wood I Beam™ joists, GP Lam® LVL, and FiberStrong® rim board, as well as value-added services to help you build your business.